MEMPHIS, TN--(Marketwired - May 13, 2016) - American Home Shield, the nation's leading provider of home warranties, announced the winners of its sixth annual service contractor awards program. An additional 100 service contractors with outstanding customer service rankings earned awards of up to $15,000 each. "We are proud to recognize this elite group of service contractors who provide our home warranty customers with a best-in-class customer experience," said Dave Quandt, vice president of field operations for American Home Shield, a business unit of ServiceMaster (NYSE: SERV), a leading provider of essential residential and commercial services. Ask a homeowner who has dealt with a failing major home appliance or system on their own -- finding a qualified professional is often one of the most frustrating aspects of getting things up and running again. Having a home warranty backed by a large network of approved service experts minimizes much of the frustration and protects homeowners' budgets against unexpected, covered repair costs. American Home Shield has one of the largest service contractor networks in the nation -- over 11,000 and growing -- and closely monitors customer service feedback along with a variety of other metrics to ensure its customers receive quality service. "Last year alone AHS service contractors responded to over 3 million customer service requests," Quandt said. "When customers feel they receive exceptional service, they're more likely to refer American Home Shield to friends and family. This lets us know we're hitting the mark and also enhances the reputations of our outstanding service contractors." Since the award program's inception in 2010, over $4 million has been awarded to service contractors and small-business owners who delivered top-notch customer service on behalf of American Home Shield. 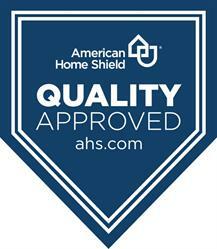 American Home Shield founded the home warranty industry in 1971 and remains the industry leader. American Home Shield, together with its wholly-owned subsidiaries, services 1.6 million customers in all 50 states. The companies operate four customer service centers, employ approximately 1,800 employees and have a national contractor network made up of over 11,000 independent home service contractors and more than 45,000 service technicians. American Home Shield is a business unit of ServiceMaster Global Holdings, Inc. (NYSE: SERV), one of the world's largest residential and commercial service networks. 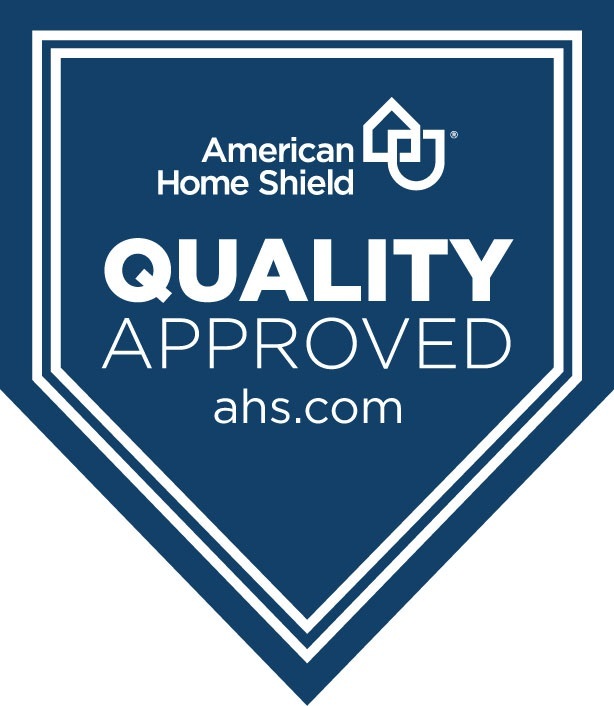 Go to www.ahs.com for more information about American Home Shield or follow the company online at facebook.com/team.ahs or twitter.com/ahs_warranty. ServiceMaster (NYSE: SERV) solves the homeowner's dilemma. Every day, we visit more than 75,000 homes and businesses through our extensive service network of expert professionals. Technology powers our trusted experts to engage with customers so they can order, buy and receive services when, where and how they want them. Our well-recognized brands includes American Home Shield (home warranties), AmeriSpec (home inspections), Furniture Medic (furniture repair), Merry Maids (residential cleaning), ServiceMaster Clean (janitorial and residential floor cleaning), ServiceMaster Restore (disaster restoration) and Terminix (termite and pest control). Like, follow or visit us at facebook.com/ServiceMaster, linkedin.com/ServiceMaster,twitter.com/ServiceMaster, or servicemaster.com. Out of thousands, only six elite service contractors earn the American Home Shield quality badge each year.